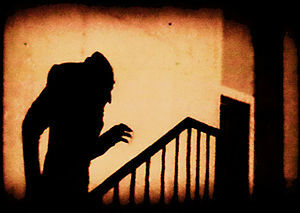 This classic based on Brahm Stoker’s book Dracula is an excellent example of the Shadow Archetype captured on film. According to Jungian psychology, the shadow can represent the subconscious darkness or side of ourselves that we do not like to acknowledge or to some, it represent the totality of our subconscious. It may contain everything outside the light of consciousness. Jung also posited that it could be a link to our more primitive, animal selves. Due to its irrational and instinctive nature, it lends itself to psychological projection of personal inferiority as a moral deficiency in others. These projections ultimately harm the individual as they block reality o the real world from the ego. Jung also felt that the Shadow side is the well of all our creativity. 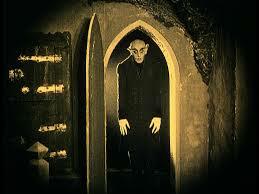 The shadow may appear in visions or in dreams, but in this film it comes to us in the form of Count Orlock. Director F.W. 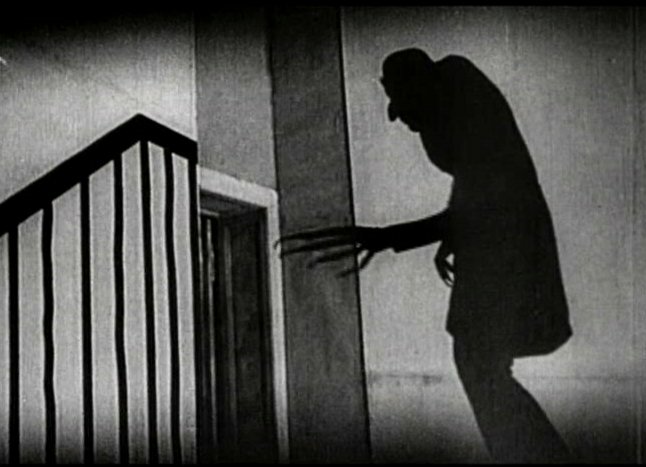 Murnau deploys the use of shadow for ultimate creepiness. Orlock is a creature of the night, so appearing in daylight is not an option; however, one needs light in order to create shadow, so whenever Orlock’s shadow appears, its symbolisms become that of one driving away the light. 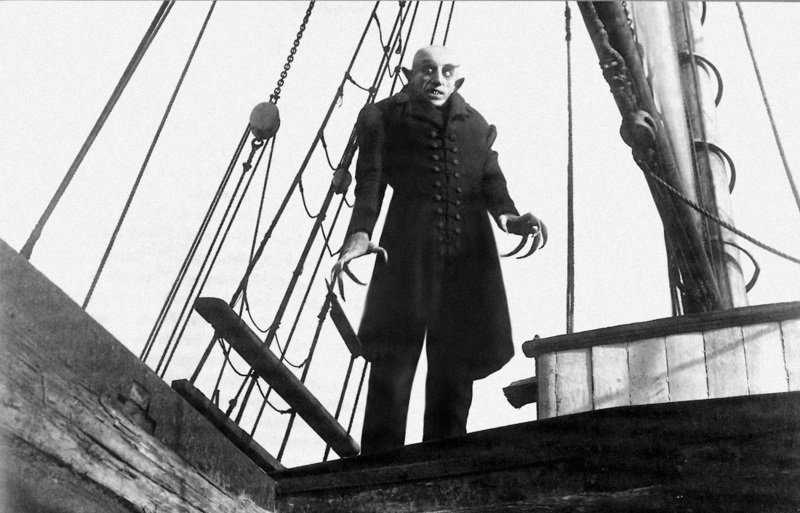 This film is intertextually connect to another vampire film called Shadow of the Vampire. Even that film’s title highlights the importance of shadow to its narrative. Encountering the Shadow in Jungian psychology can be just as hazardous as in the film; however, it’s needed for one to achieve a persona. 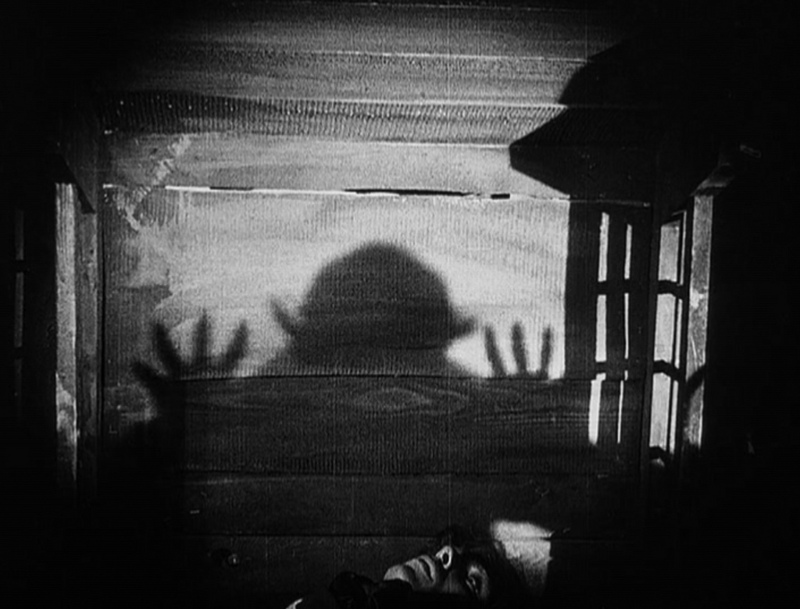 If the shadow personifies all that we we do not want to confront in ourselves, it’s always interesting to apply that to the character’s and their encounters in film. Sometimes encounters with the shadow are overwhelming and one can become assimilated by the shadow. We see this in the turning of others into vampires. That’s symbolic of the shadow’s ever growing power and influence. In the Dracula story, it’s Van Helsing that represents the psychologist attempting to aid those trying to fight the shadow and arrive at persona safely. 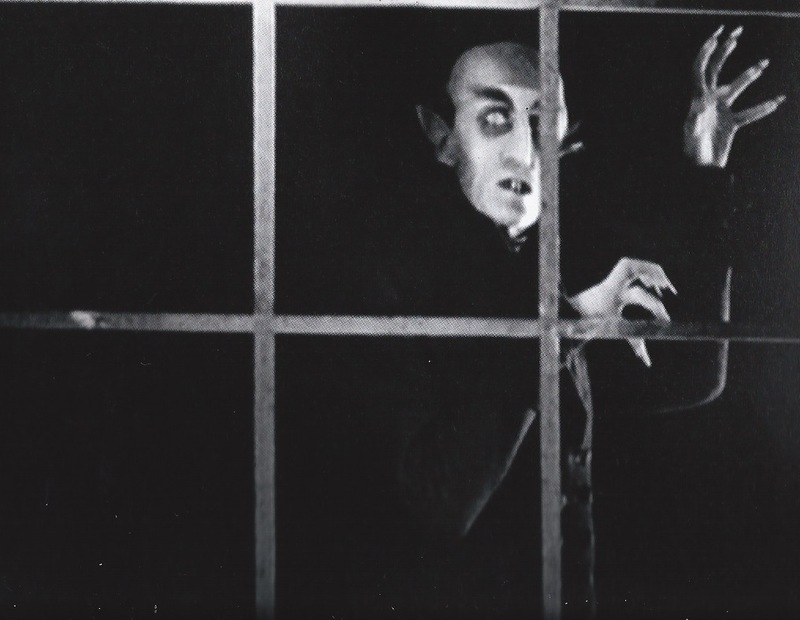 This silent film is worth watching and studying as a psychological drama, struggle for the mind more than just a monster movie to thrill us. We all have a personal relationship with the darkness of the world. Some embrace it, some fight it, some make peace with it. This films ows that it can be overcome.